· Woodland Oaks Health Care Facility, Ashland, KY - New 120 Bed NF Facility. · Martin County Manor, Inez, KY - New 80 Bed NF Facility. · Robertson County Health Care Facility, Mt. Olivet, KY - New 60 Bed NF Facility. · Middlesboro Health Care Facility, Middlesboro, KY - New 80 Bed Facility & Additions. · Oakmont Manor, Flatwoods, KY - New NF Facility & Additions. · Maysville Extended Care Facility - 20 Bed Addition. · Bourbon Heights Nursing Home, Paris, KY - Kitchen & Therapy Renovations. · Green River Residence, Campbellsville, KY - 50 Bed PC Home. · Letcher Manor, Whitesburg, KY - New 80 Bed NF Facility and Additions. 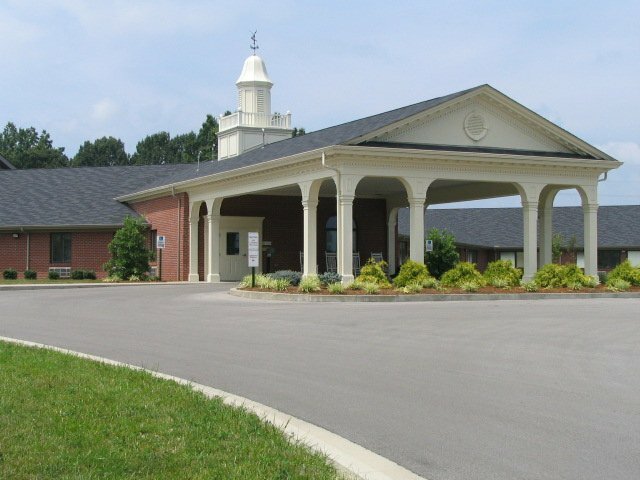 · Hyden Manor Nursing Home, Hyden, KY -New 80 Bed NF Facility and Additions. 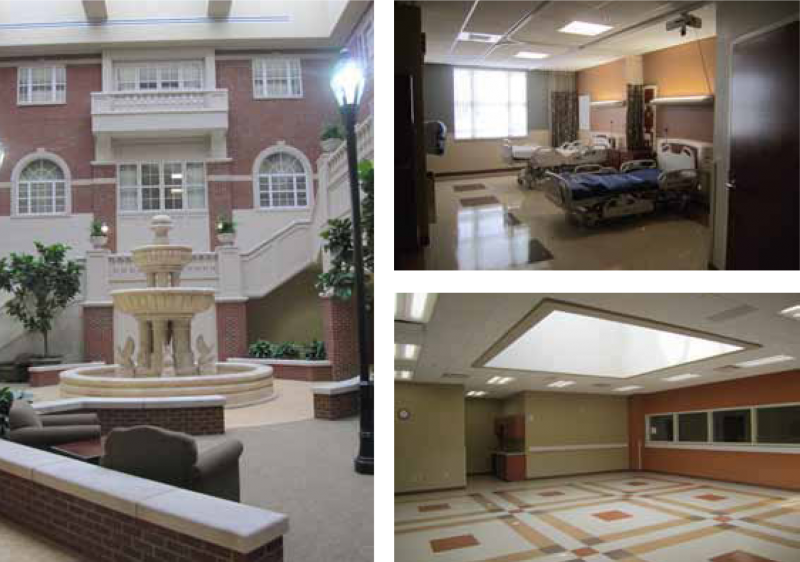 · Garrard Co. Memorial Hospital, Lancaster, KY - Additions and Renovations. · Hyden Manor Health Care Facility, Hyden, KY - Therapy Suite Addition. · Towne Center Health Care Facility, Campbellsville, KY - 50 Bed PC Home. · Bourbon Heights Nursing Home, Paris, KY - Adult Day Care and PC Addition. · Laurel Heights, London, KY - Alzheimer’s Wing Addition.